This very captivating immigration fiction tells the story of Ahmad as he flees Iraq during Saddam Hussein’s rule to seek asylum in the United States. He was on the run to escape the incessant torture he has been experiencing in the hands of officials of the Iraqi government thinking he works for the CIA. In an ironical twist, he was dealt with similar treatments by the officials of the United States immigration when he tries to seek refuge in US. The United States government on their own part sees him as a terrorist. He enters California with a legitimate B1/B2 visa and is stopped by immigration officials and placed under custody. 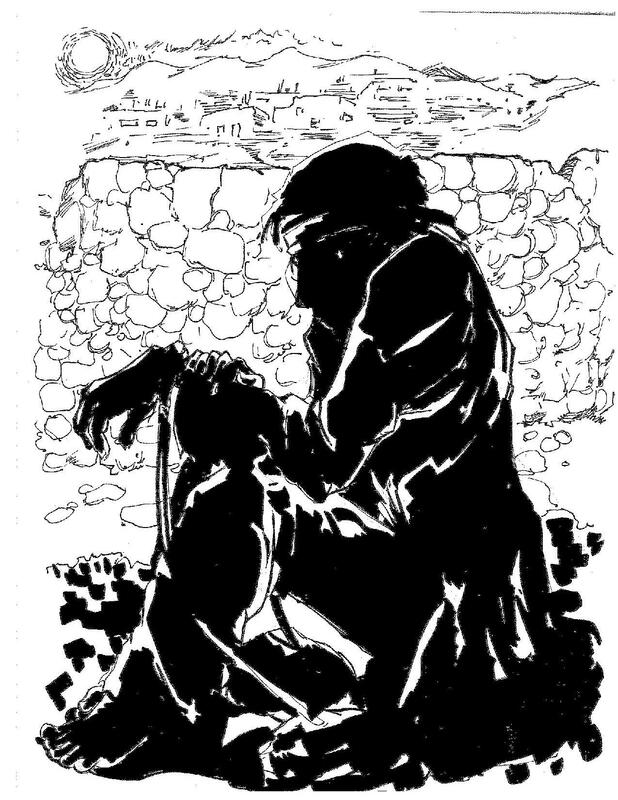 At this point in Ahmad’s attempt to seek asylum in the US, a different book of ordeals was opened for him. The book tries expose some of hate, harassment and crimes meted out to immigrants to the US following the September, 11 terrorist attacks on the Pentagon and World Trade Center in the US. 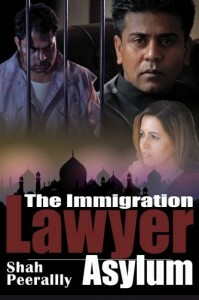 In this book, Shah Peerally, a renowned immigration lawyer tries to describe every important issue that has to do with immigration laws and all other such related issues. The book tries to bare the inhuman treatment meted out to immigrants who come to the United States in search of peace and safety. The book tries to explain what goes on in the US immigration court as well as the Department of Homeland Security. Though the book is a work of fiction, it depicts the triumph of the American Justice system. 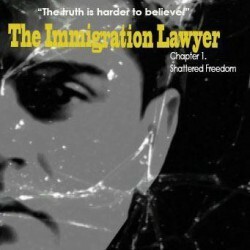 The book The Immigration lawyer-Asylum tries to explain the discrimination immigrants have been suffering in the hands of government officials through this captivating legal fiction. This legal fiction tries to throw light on the efforts of immigration lawyers towards alleviating the suffering and pains immigrants face as they try to migrate to the US from different countries.